As many know, one of the fastest growing outdoor activities in Wisconsin is All-Terrain Vehicle (ATV) and Utility Terrain Vehicle (UTV) riding. Many Wisconsin Counties and Visitor sites offer maps of the nearby trailsoooooooThere are many trails in Wisconsin for ATV/UTV riding. Here are a few links to more information. Wisconsin DNR ATV/UTV - If you are looking for how to Register your ATV/UTV in Wisconsin, take classes, or many other ATV/UTV needs, this site is a great starting point. 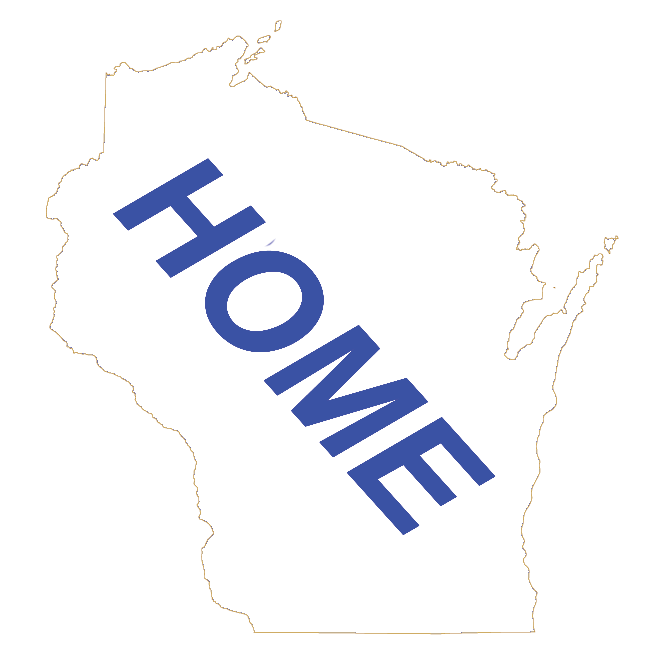 Wisconsin ATV/UTV Association - A Wisconsin group dedicated to improving the ATV/UTV sport in Wisconsin.